Encourage pet owners to clean up after their pets. 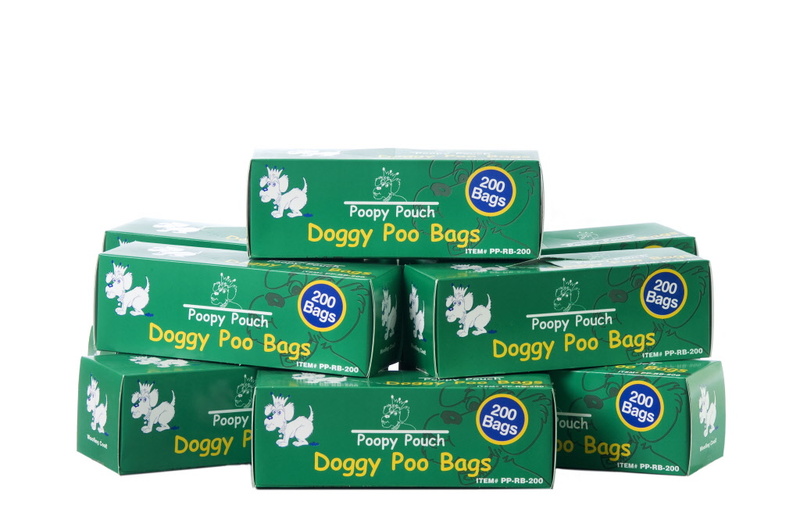 The convenient Poopy Pouch Kit with lid is the all-in-one solution to doggy waste. This handy unit includes everything you need to encourage pet owners to clean up after their pets. This is a quick and easy way to keep bags conveniently located. Dispenser may be mounted inside or outside. 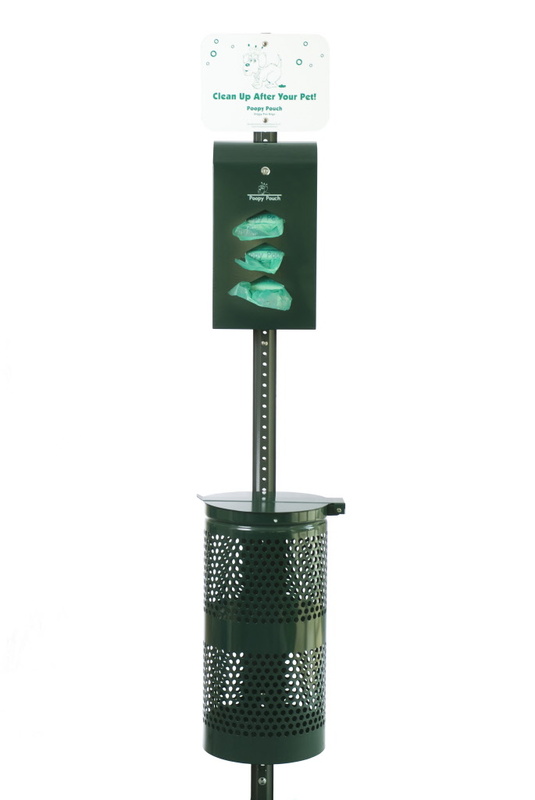 Bags are perforated and easy to dispense. 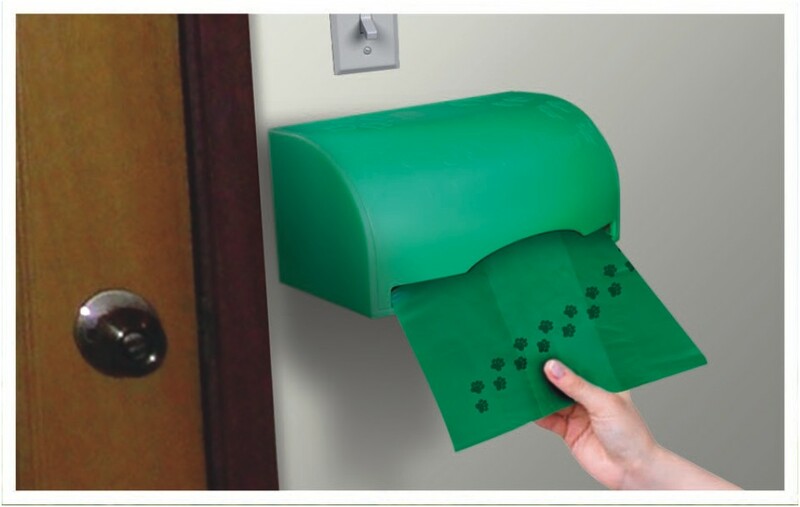 Contains 1 green plastic dispenser, mounting hardware and 1 roll of 100 bags.